Retails for $13.95US and $33.00 CAN for 10 g / 0.35 US oz of product. 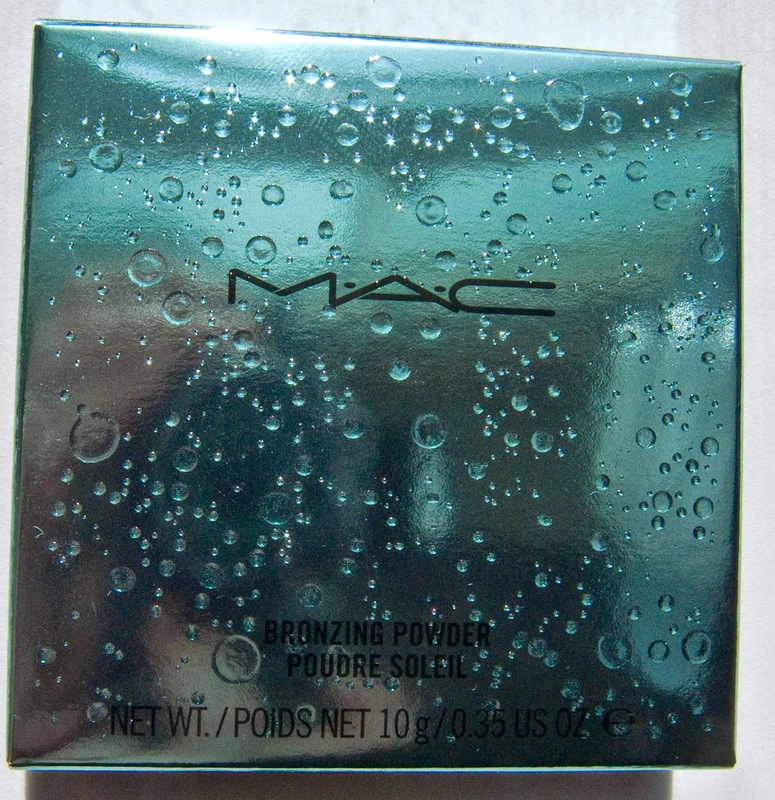 I didn't have much luck with this collection as it sold out the first 2 hours online the products I wanted to get. 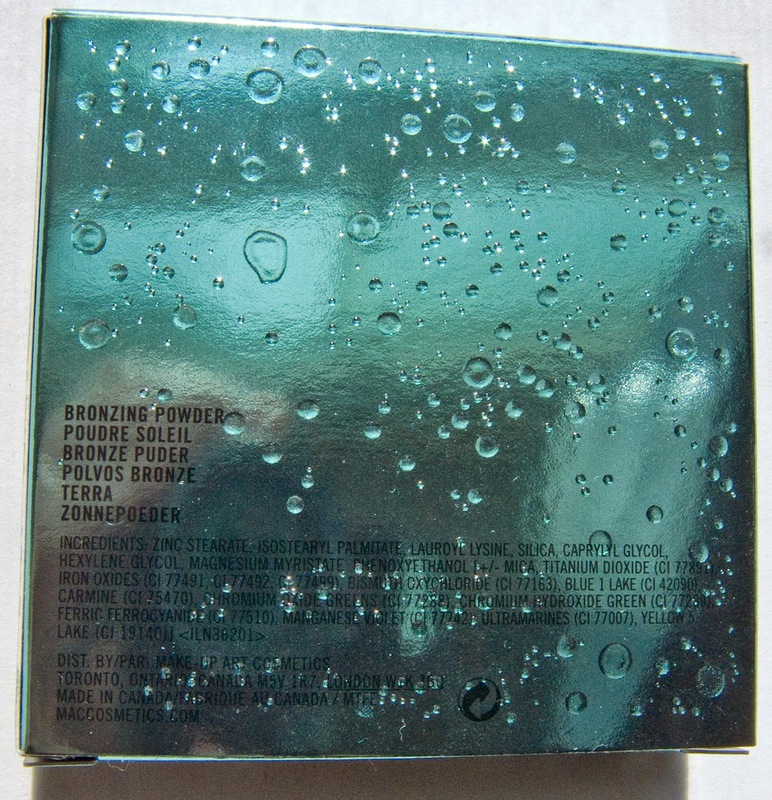 So I only got this from the collection and both of Alluring Aquatic Bronzing Powders are still available online in this compact or without. 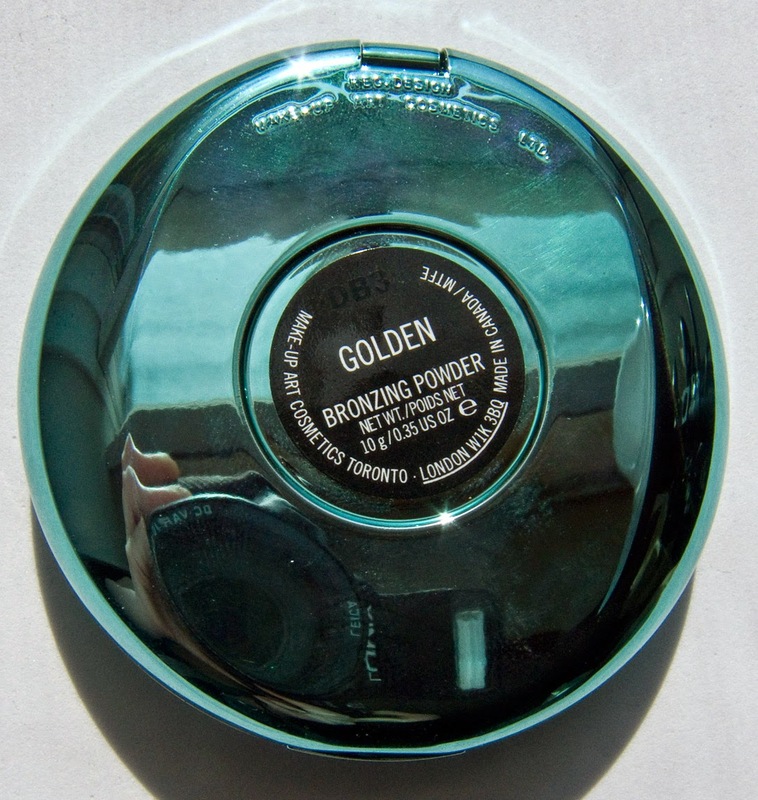 Product & Colour: This is a light warm bronze shade with a strong gold shimmer. 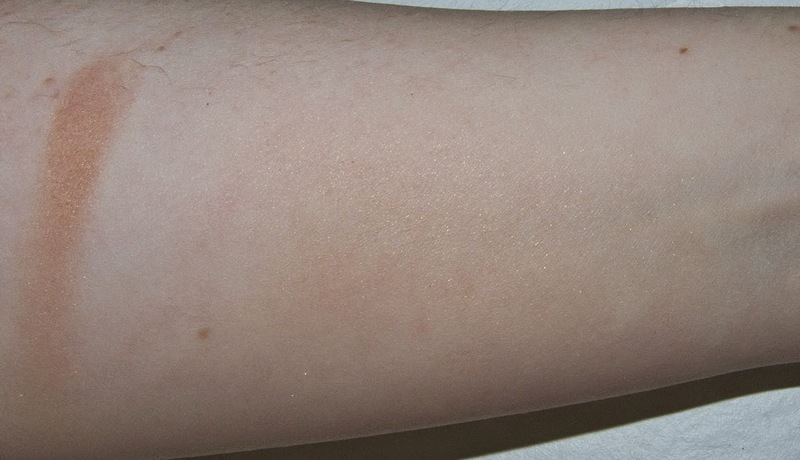 The base colour pigmentation is build-able but with a light hand you get mostly a light warm golden shimmer to the skin. 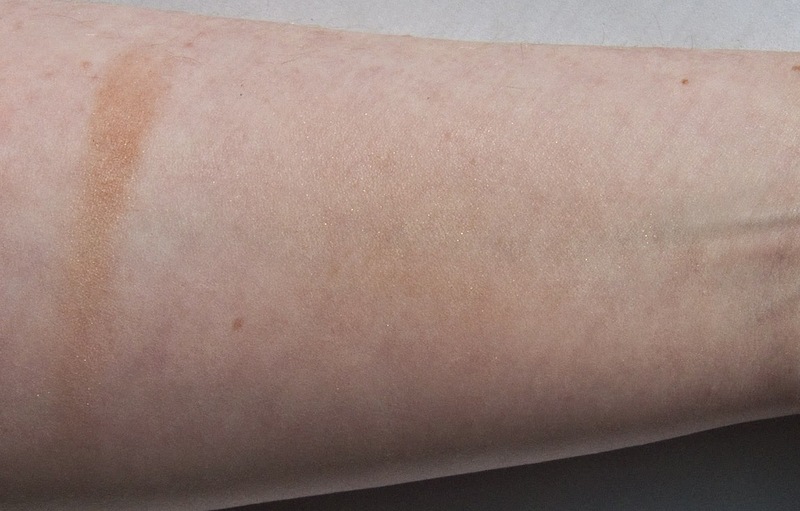 Wear: 10 hours with no issue left on it's own before noticing any sort of strong fading. 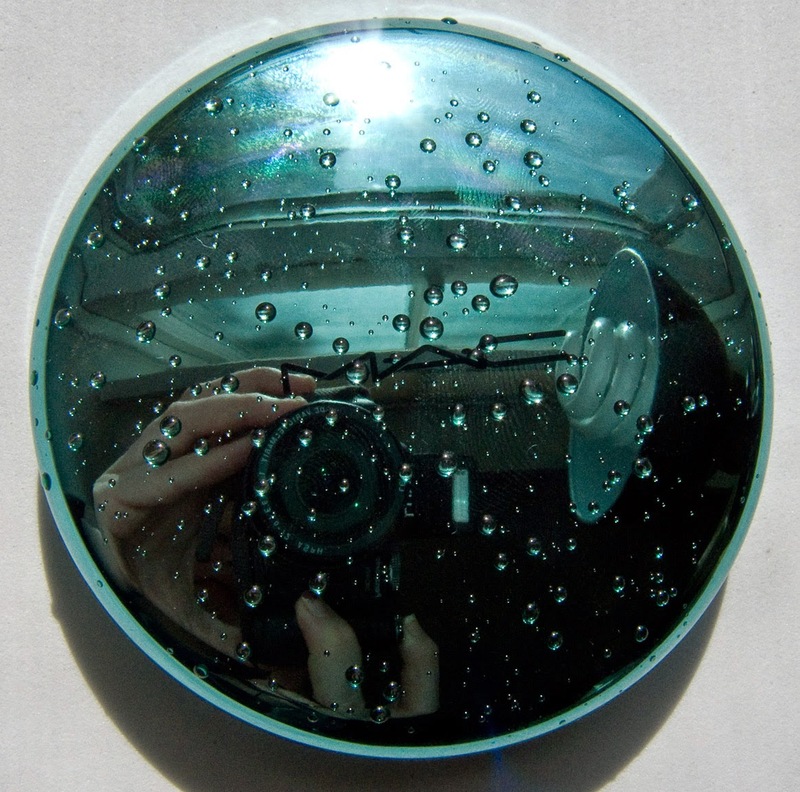 Packaging: Basic plastic compact to house the product and a mirror. 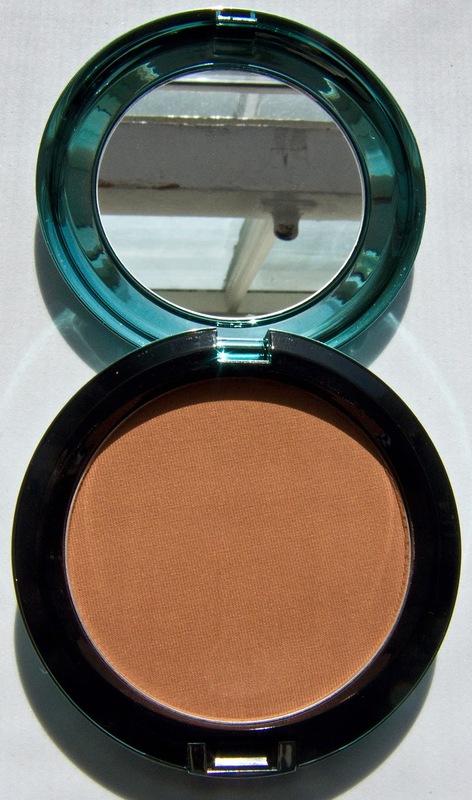 Although this shade is a versatile warm gold I lend a bit to warm/orange for me on my pale skin. But you can switch out the product tray for something else.